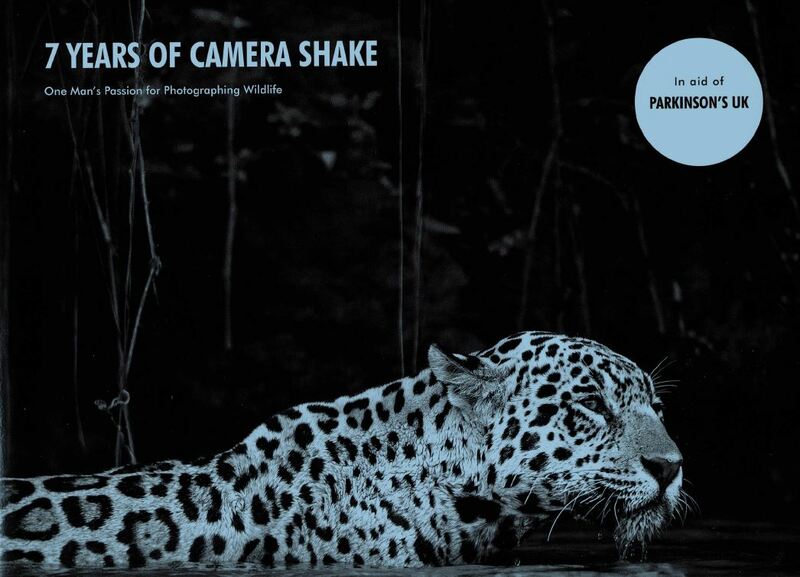 Renowned wildlife photographer David Plummer found that he had Parkinson’s when he was 40 seven years ago. This book is a perspective of his work. The picture perfect images from around the tropics, Africa, Asia, the Americas and the Galapagos show wildlife in close-up, mostly birds, mammals and reptiles with some from his base in Sussex. The book is a delight (large format 28x26cm), an impressive production with a single amazing photograph on each page accompanied by a brief description. The colour reproduction is spot-on showing off the stunning colours of toucans, skimmers, owls and kingfishers. 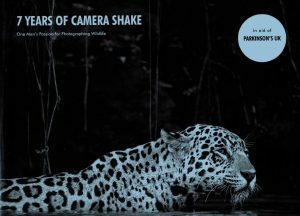 His patience in getting the right shot of leopards, and jaguars in the Pantanal is evident in the photographs, and his arduous field techniques are explored. This is a book that is worth having for just for its amazing photography. It is crowd-sourced by the many people who have contributed to the publishers Unbound and half of the profits go to Parkinson’s UK (https://www.parkinsons.org.uk/). Michael Grove’s length speech at the Oxford Farming Conference (4 Jan 2017) mentioned ‘biodiversity’ twice, and ‘Green Brexit’ once. It is encouraging and surprising times for wildlife and nature conservation with Secretary of State Gove at the Defra helm. ..’we will design…through countryside stewardship and agri-environmental schemes…to enhance the natural environment by planting new woodlands, providing new habitats for wildlife, increasing biodiversity…and returning cultivated land to wildflower meadows or other more natural states.’ The Government now has a wildlife mission, a vital one no less: ‘Enhancing our natural environment is a vital mission for this Government.’ And they will be delivering a ‘Green Brexit’ by implementing various policies after leaving the EU. Gove bases a lot of his background information on ‘Natural Capital’ that reflects back to the initiatives of the Natural Capital Committee (NCC) set up in 2012. Gove is clearly enamoured by the countryside ‘ I am moved by the beauty of our natural environment’ promising ‘a truly sustainable future for the countryside’. Let’s see how this Green Brexit grows. 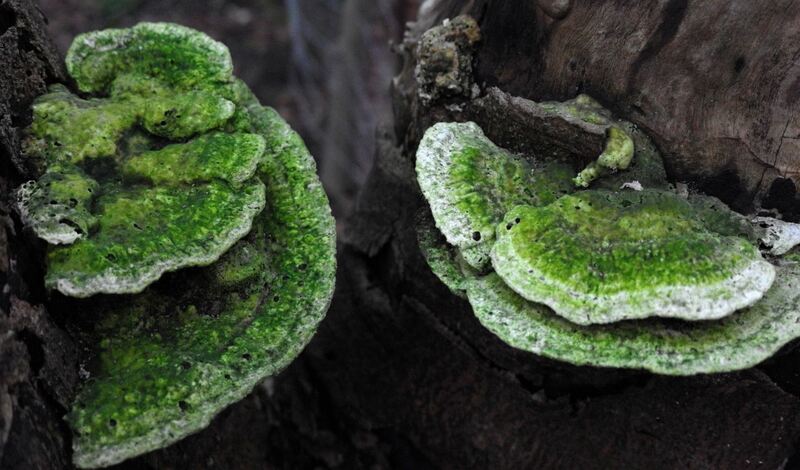 Notwithstanding the good if not adequate guidance in BS4040 on biodiversity in 2013, the 2017 T&C EIA Regulations breathe new life into the consideration of biodiversity. Whereas the concept of biodiversity was often an add-on partner in a planning application, the new T&C EIA Regs have included it in Schedule 4 as a necessity. It has included it with other topics that were not always top of the agenda, such as assessing significant effects on population, human health, biodiversity, land soil, water and landscape. Not only are the adverse effects of people an issue in EIA consideration, the effects on people is now recognised with a requirement to deal with, including objectivity and bias. These new Regs still defer to the Habitats and Birds Directives (92/43/EEC(a) & 2009/147/EC(b) respectively, as per Section 2(b)) for the applicability of the various habitats and species, but they bring together for the first time a combined obligatory assessment of all four matters, under 2(e). This is a gold-plating exercise under Regulation 26. There is thus a specific requirement ‘to assess the interaction between the factors’ listed (a-d) as ‘population and human health’ (sub-paragraph (a)) all the habitats and species in the two EU Directives named above (sub-paragraph (b)), ‘land, soil, water, air and climate’ (sub-paragraph (c)) and ‘material assets, cultural heritage and the landscape’ (sub-paragraph (d)). 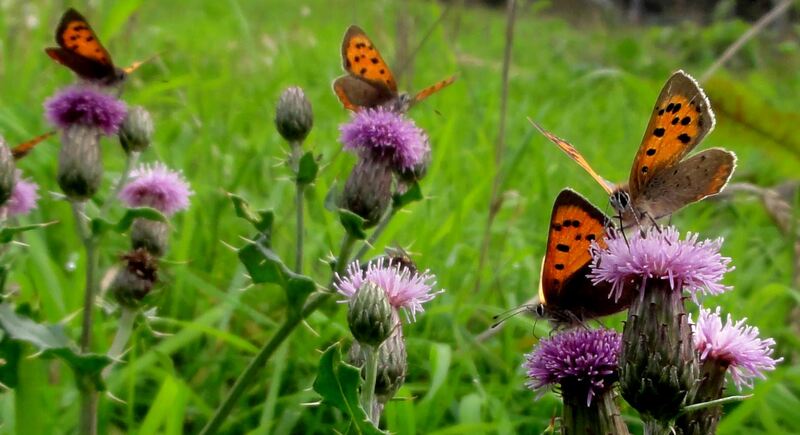 Biodiversity is thus centre-stage in the EIA consideration of any plan or development and has to be dealt with ‘in the round’ with all these other matters which add up to a considerate approach to living in a better environment and improved quality of life for people.